This one day course will prepare candidates to take the APMG AgilePM Foundation and Practitioner certification exams. Participants should have completed the prerequisite course: Lean-Agile Project Management (or approved self-study.) 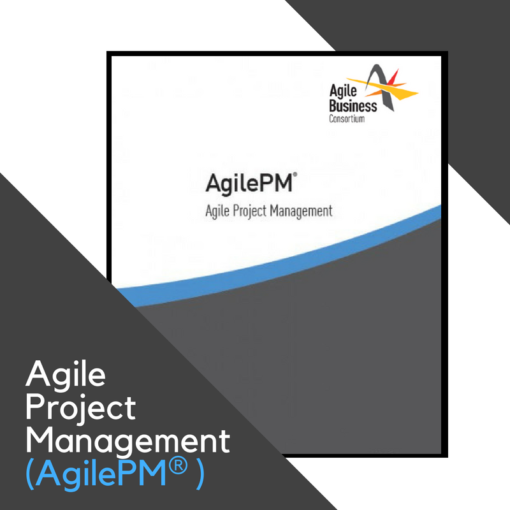 Participants are also expected to have recently reviewed the AgilePM® Agile Project Management Handbook v2 prior to the class (approx. 4-6 hours). 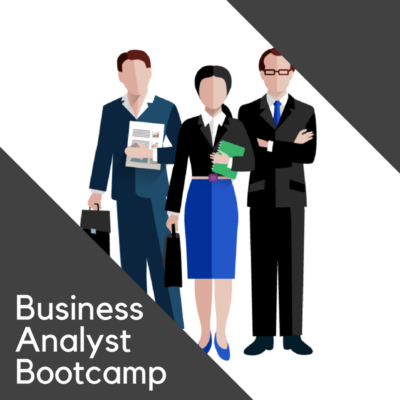 Participants will review the content of the Foundation and Practitioner syllabus, practice answering sample questions as a group in-class, and take both a practice Foundation Exam (in class) and Practitioner Exam (after class). The course will explain the structure of the exams, the syllabus areas covered, the types of questions used in both exams. We will discuss strategies for time management, use of the Handbook (for the open book Practitioner Exam) and tips for answering the different types of questions. 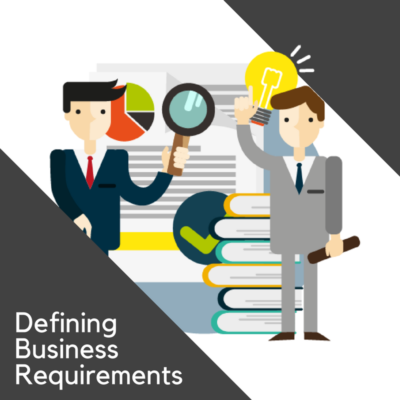 The purpose of this course is to prepare candidates to take both the AgilePM Foundation Exam and the AgilePM Practitioner Exam. 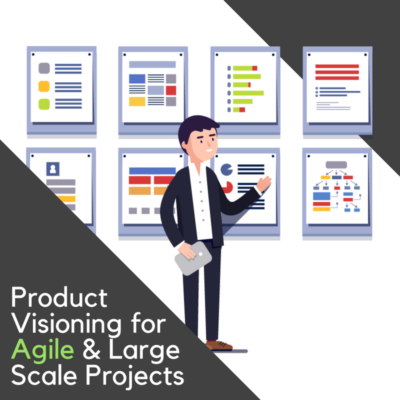 While there is review of key content, participants are expected to have taken the prerequisite training and have studied the syllabus material in the AgilePM® Agile Project Management Handbook v2 prior to the class.